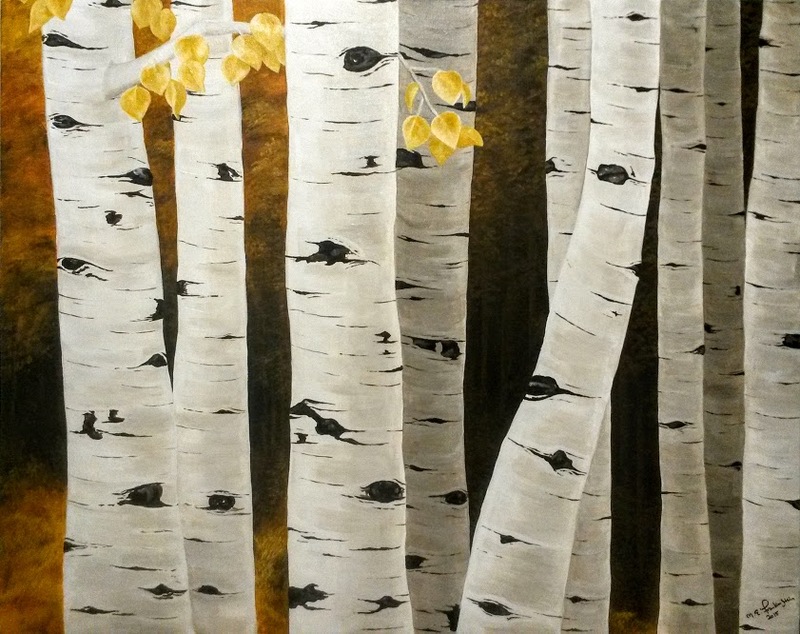 This entry was posted in Across the Divide and tagged acrylic painting, aspen tree, Aspens, Colorado, earth tones, fall, painting, tree. Bookmark the permalink. Nice painting.. Simple but very detailed.